We’re now in June and the Nexus 5 Android 5.1.1 Lollipop release and Android M Beta release have both come and gone. With Nexus 5 users now settling in with their new software, we want to take a look at a few things to know about the Nexus 5, Android M and Android 5.1.1 as we push into June. 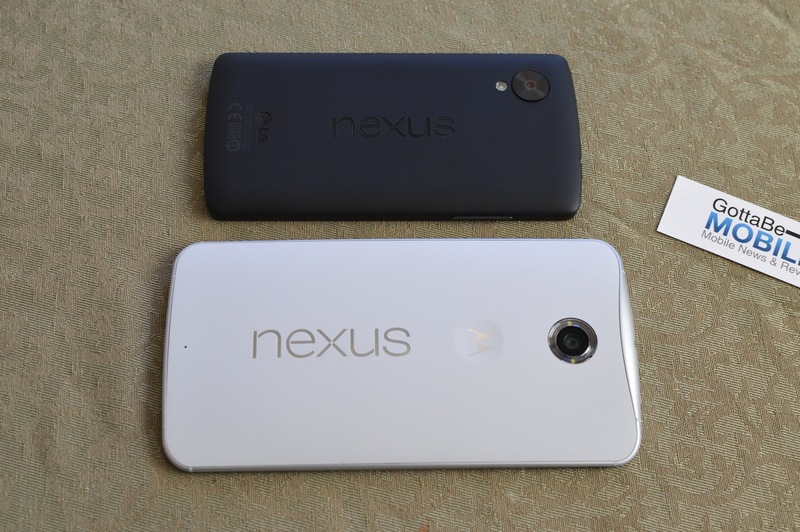 When Google first revealed Android L back at Google I/O 2014, it released a developer preview to owners of the Nexus 5. Those with a little know-how were then able to install the software well ahead of the public release. In November, Google finally took the Android L update out of beta and delivered Android 5.0 Lollipop to Nexus 5 owners around the world. As many of you know, Android 5.0 Lollipop brought tons of big time features to the Nexus 5 including the company’s Material Design. 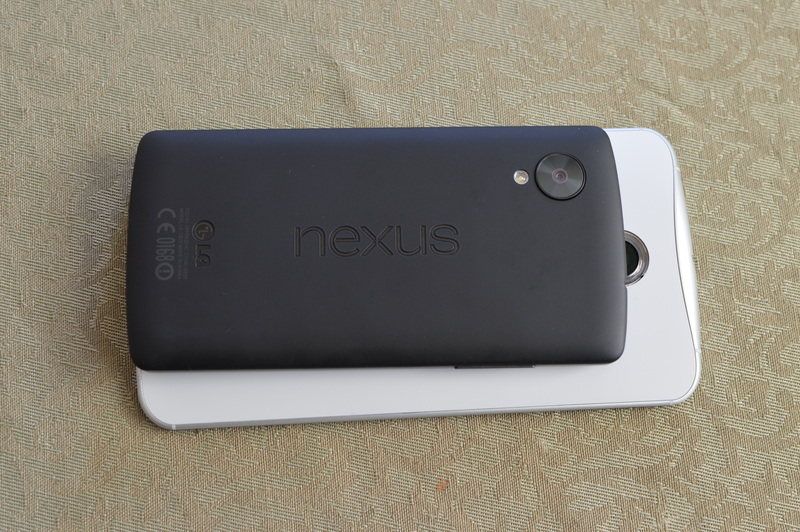 It also, as we soon learned, brought problems to a number of Nexus 5 users. Since November, Google’s been working to patch up Android Lollipop. First, it released Android 5.0.1 for the Nexus 5. Then, earlier this year, it pushed out Android 5.1, a substantial bug fix update that also delivered some new features to the aging former flagship. Android 5.1 fixed bugs but for many Nexus 5 owners (myself included), it caused tons of problems. The problems forced Google to roll out an Android 5.1.1 update to the Nexus 5, an update that started pushing out with force during the last week of May. The update should now be available to all Nexus 5 users. I’ve been digging into the Android 5.1.1 update in an effort to provide feedback to my fellow Nexus 5 users and today, I want to revisit the update and also provide some new details that might be of interest to those that are dealing with Android 5.1.1 problems. Here’s what I think you need to know about the Nexus 5 Android 5.1.1 update as we move deeper into June. I’ve been using the Nexus 5 Android 5.1.1 update for several weeks now and my position on the update hasn’t changed. Android 5.1.1 is a dramatic improvement over the Nexus Android 5.1 update, at least on my device. To catch you up, I was experiencing random reboots and app crashes on my Nexus 5. Others ran into the same problems during their stint on Android 5.1 so I know I’m not crazy. With Android 5.1.1 on board, I’ve seen a few app crashes, but nothing like the app crashing issues I saw in Android 5.1. Play Music is usable once again and I’m able to use some of my more memory intensive applications without feeling dread. The random reboots that plagued my device for several weeks are gone too. I haven’t noticed a single one after Android 5.1.1 which is a little surprising given that I saw a few on Android 5.0.1 and Android 5.0. Not that I’m complaining. Battery life is still good not great (it has never been amazing on the Nexus 5), Wi-Fi and Bluetooth are both stable, the Nexus 5’s UI is still fast and fluid, and maybe best of all, I haven’t run into any annoying bugs or problems. It’s a stable update for my Nexus 5 and I’m thrilled. I still recommend Android 5.1.1 to Nexus 5 users dealing with problems on Android 5.1 and below though you’re still going to want to go beyond my feedback before you download and install. Mileage always varies when it comes to Android updates and you’re always taking a risk moving to a new version of software. While I (and many others) am having a solid Nexus 5 Android 5.1.1 experience, there are some Nexus 5 Android 5.1.1 problems frustrating some owners of the former flagship. Complaints about Android 5.1.1 aren’t as loud as complaints about Android 5.1 but they are still there and there’s no denying them. Google’s Nexus Help Forums reveal many of these issues which include random reboots, SIM card issues, screen auto-rotate problems, cellular data issues, battery life problems, and other isolated issues affecting everything from Enterprise to problems with sync. You might run into these same issues, you might not. It’s a gamble. But if you’re at all concerned, take a look at our fixes for Android 5.1.1 problems and take a look at the steps we recommend taking prior to installing Android 5.1.1. They will help. If you’re experiencing problems with Android 5.1.1 on the Nexus 5, you shouldn’t count on any updates Google in June. With the Android M release confirmed for Q3 and a release rumored for August, the odds of an Android 5.1.2 Lollipop release with bug fixes for the Nexus 5 seem slim. So if you see problems, you’re going to need to be pretty proactive. We still haven’t seen an Android 5.1.2 rumors and the Android M release could very well be the next update for the Nexus 5. At Google I/O 2015, Google once again debuted a brand new version of Android dubbed Android M. Android M, which can be seen in the video below, is expected to replace Android Lollipop and probably Android 5.1.1 later this year. Android M is available for the Nexus 6, Nexus 5, and Nexus 9 in beta form and it has been for a number of days now. As it ages, we’re finally starting to see Nexus 5 users provide feedback about the Android M update’s performance. One example is the feedback provided by German site ComputerBase. The site has been using both Android M and Android 5.1.1 on the Nexus 5 and according to their research, the Nexus 5 on Android M displays 2.7x the amount of standby battery life as the Nexus 5 on Android 5.1.1. That’s huge, particularly for a device that’s never had stellar battery. Yes, Android M is in beta, but improved battery life was one of the key Android M features that Google talked about on stage at Google I/O. Android M is coming with a number of tweaks, including code improvements, that are expected to enhance performance on Nexus smartphones and tablets. So, it’s nice to see that those were not empty promises. We should continue to see new Nexus 5 Android M beta details emerge as testers spend more time with the company’s new update. If you’re dealing with Android 5.1.1 problems or you simply want to play around with the new features and enhancements of Android M, you can. We’ve put together a guide that will help you move to the Nexus 5 Android M Developer Preview. Now, just remember, Android M is going to be like Android 5.1.1. While some people will have good experiences, others will come away with negative ones due to bugs and other problems. This is a beta update which means that it’s not done and not intended for average users. This option will be available up until the public Android M release which, again, should be coming in the third quarter of this year. Q3 stretches from July to September.